Stock Market: Could Trade War News Turn? 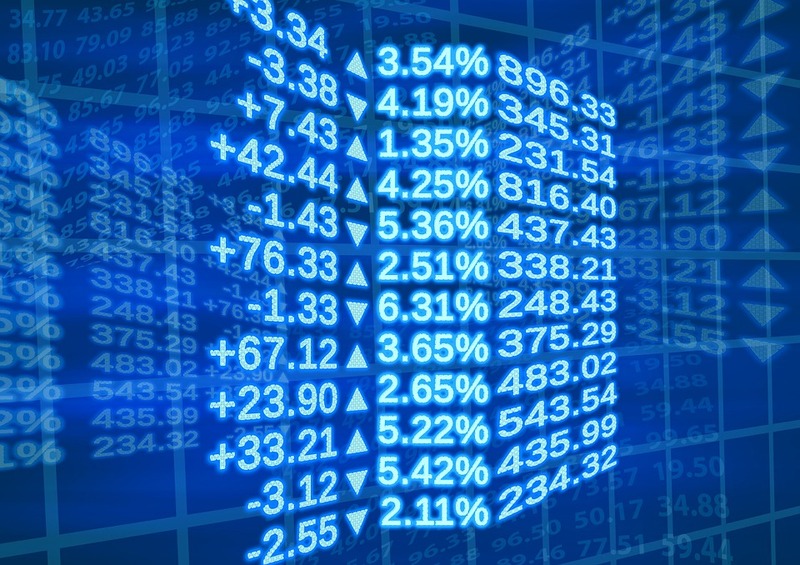 The stock market (NYSEARCA:SPY) has bounced back from the last two weeks of trade concerns. That's pretty impressive strength against negative catalysts. We see three bright spots that could get this news to turn more positive. 1. Trade War Summer Vacation? We wrote Friday morning premarket that there's a chance the negative trade war news could take a summer vacation. While President Trump has threatened to raise the tariff ante if China responds, The Wall Street Journal reported that new tariffs have some hurdles and "won't be ready to put into effect until the late fall." Since China said they'd only respond to Trump actions, the next actions may not be for another few months. So we may have some quiet news time on tariffs which could be bullish for the stock market. While China was trying to cozy up with the EU, Germany appeared ready to drop mutual auto tariffs with the US. That would be a key sign that US trade pressure is working to improve trade relations. While the market's worried about the negative impacts, The US-Germany news would tell you trade could actually improve. While North Korea's not a done deal President Trump did make headway there and it's possible he also makes headway with another huge topic, global trade. South China Morning Post quoted an advisor to the State Council of China as saying, "Discontent among developed countries at China's trade practices has been building for years.... China will have to make concessions." Hearing that from a government advisor and a local media outlet sounded like a change in tone. The article quoted another local China expert as saying Chinese President Jinping Xi's rise to power has benefited from a strong economy. "The legitimacy to rule of the Communist Party was built on economic performance," he said. "If an economic crisis happened because of the trade war, it would surely damage that legitimacy." It's very possible that while the chances seem slim now, much like Germany, China could also flinch and give the US trade concessions. If it did this market would go nuts to the upside. The stock market's been holding up on negative trade war news. The bad news may be about to pass and we could be in a period setting up a better news environment. If so, that would be bullish for the stock market. Above we talked about our top down view. If you'd like to know about our bottoms-up work we have a free trial. We spoke to the top 60-70 tech companies over the last few months to identify what tech stocks have home run earnings stories. Finding those few tech stocks that have realistic earnings trajectories way above the Street can give you conviction to see a stock through to big upside. Dip your toe in the water with a free trial.